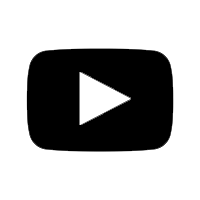 Clean, intelligible sound is key when a speaker is addressing a crowd. d:screet™ 4098 Supercardioid Podium Microphones deliver high intelligibility. This combines controlled directionality with rejection of background noise. 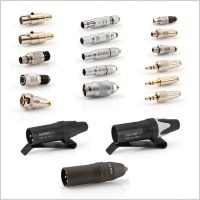 These microphones are designed around d:screet™ Miniature Microphone Capsules and interference tube technology. The SC4098 lends itself to a host of applications such as hanging mic applications or for a wireless podium solution. d:screet™ SC4098 Supercardioid Podium Microphones are available with a MicroDot connector. This makes them suitable for a wireless setup. 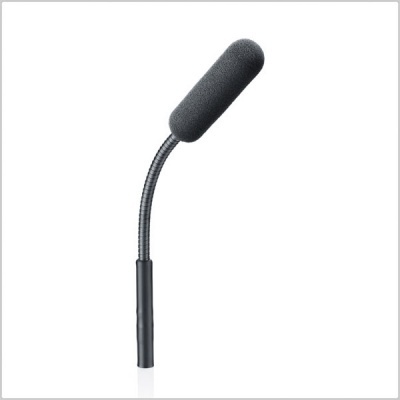 No more cables across the stage; simply connect the podium microphone with a wireless transmitter. Your stage setup is more flexible than ever. d:screet™ SC4098 Supercardioid Podium Microphones offer extraordinarily high speech intelligibility and clarity of voice. They provide linear, natural sound combined with an elegant visual look of Scandinavian design.